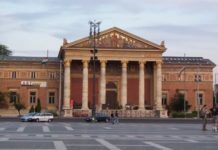 The only airport in Budapest, called Liszt Ferenc International Airport Budapest, is located 24km from the city center and southeast of the hungarian capital. 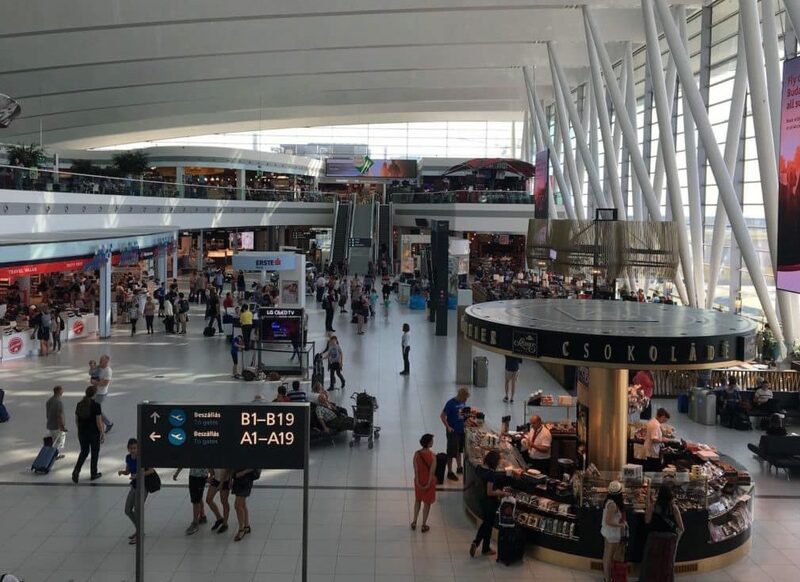 Terminal 1 was closed in 2012 and all flights now arrive at terminals 2A and 2B of the Budapest International Airport, separated by 400 meters (3 minutes on foot). 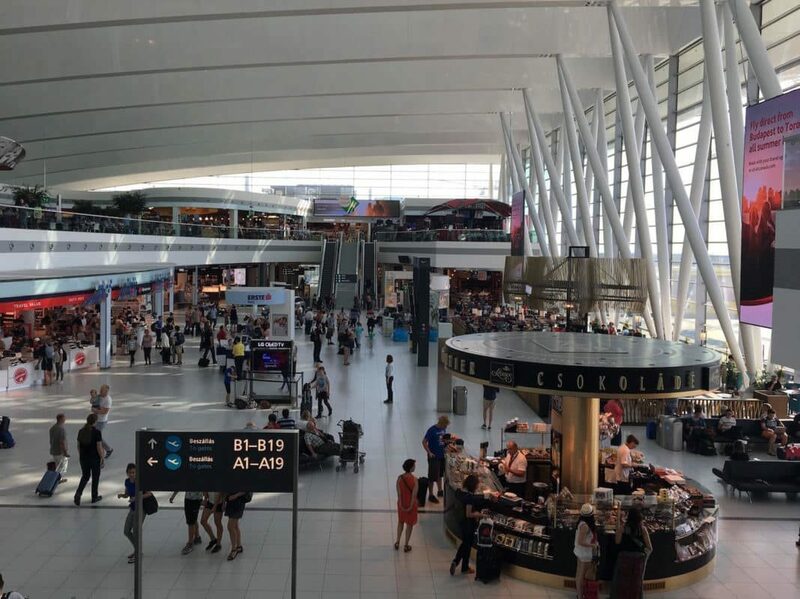 Both terminals offer identical services and share the same duty-free zone located between the them. According to the airlines, departures and arrivals take place in each terminal. Your terminal will be written on your ticket. 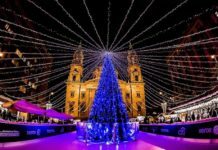 For direct access to ‘Budapest-city center Airport transfer‘ information, click on this link. 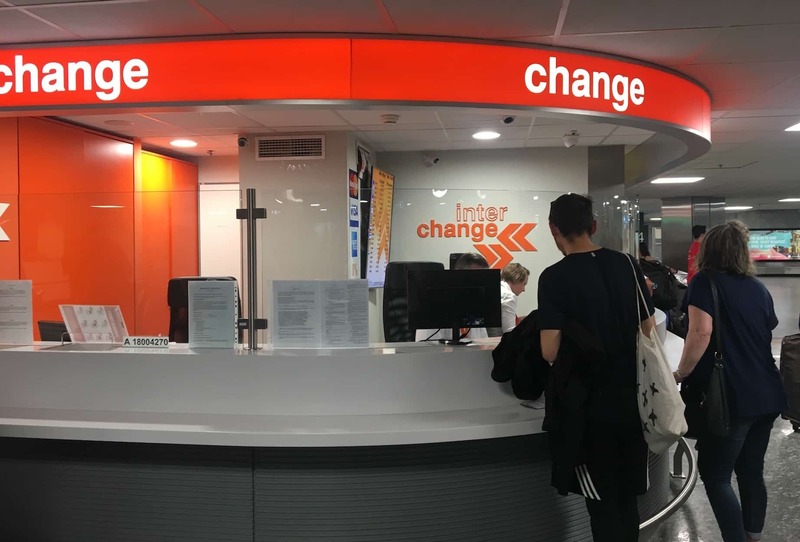 ATMs, exchange offices, tourist information counters, car rentals, public transport counter, restaurants, cafes and bookshops, tobacco, supermarkets, etc. 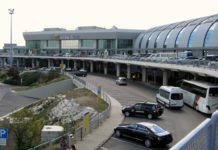 Further information on the official website of the airport, go to www.bud.hu. The arrival and departure times of all flights from Budapest Airport are updated in real time on this official website of the airport. Several exchange offices are found inside the Budapest Airport (‘interchange company’). They apply all the same rates, but they are not the most favorable compared to those offered in the city. To find out more about where to change your money, see our post, ’Hungarian Currency – change your money’ on this link. Trolleys are available in the baggage claim reception hall. However, they are not free (! ): You will have to insert a one euro coin (or 300 Ft) in the vending machine which will not be returned to you. Upon your return, these carts are available in the outdoor car parks in the same way. 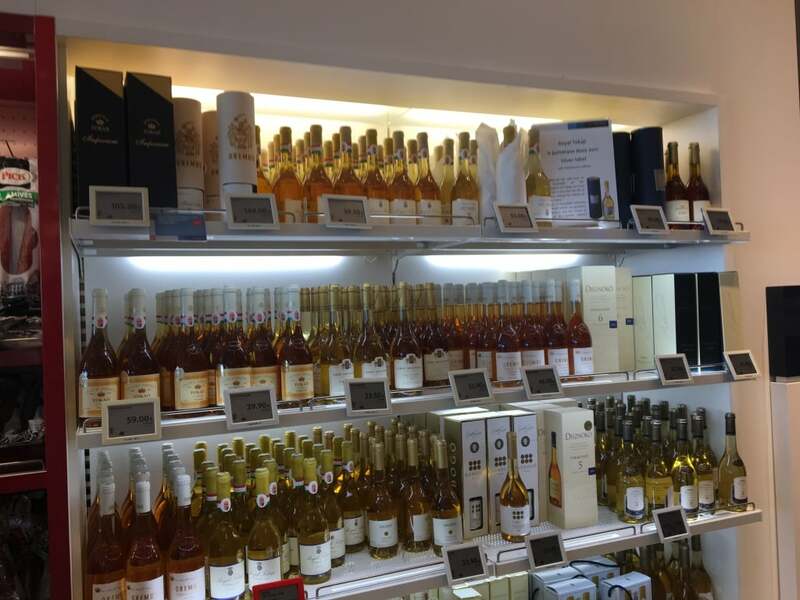 The Duty Free area has many stores for various products: alcohol, wine, cigarettes, local culinary specialties, cosmetics, fashion, jewelery and leather goods. It is available in both terminals 2A and 2B. You can pay in cash in forint, with euros and also by credit card. Jewelry: Freywille, Swarovski, Michal Negrin. Fashion: Desigual, Hugo Boss, Guess / Calvin Klein, Tommy Hilfiger, Hard Rock Cafe. Budapest, Victoria’s Secret, Playersroom. When you return, plan to spend some time here if you are still looking for souvenirs. 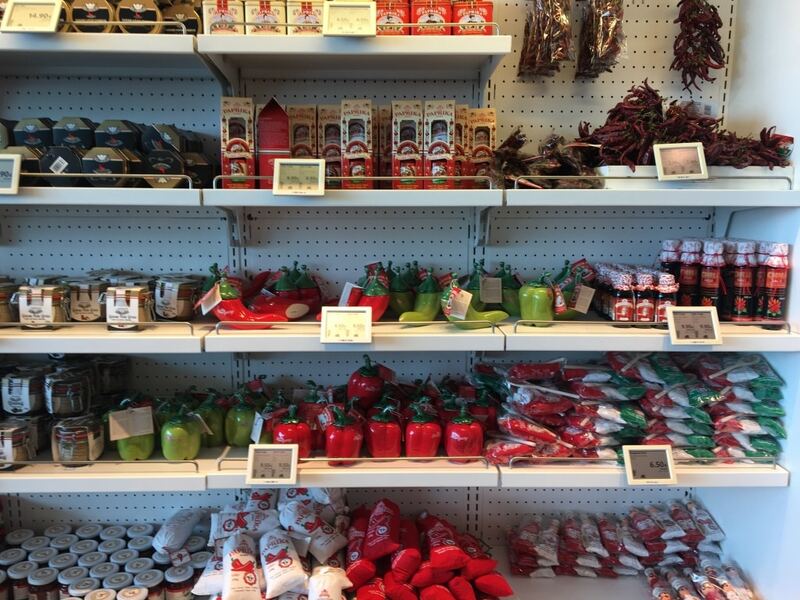 You might choose paprika, tins of goose liver, salami, Tokaj wines, and international and Hungarian spirits (Palinka, Unicum, etc.). 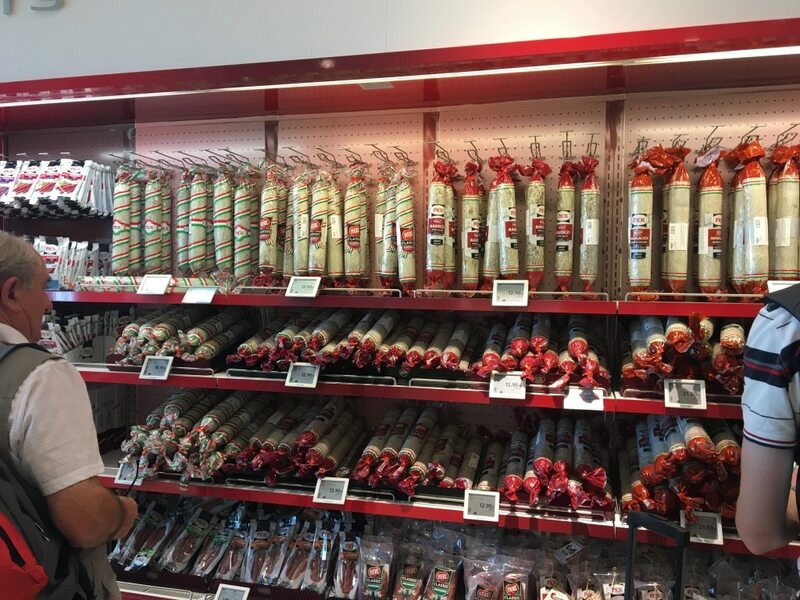 On the Duty Free shopping mezzanine, you will find restaurants (the ‘Leroy Bistro’ at the right escalator exit is a safe bet) and fast food chains and cafés (Burger King, KFC, Costa Coffee, Dr. Juice, Upper Crust, etc.). 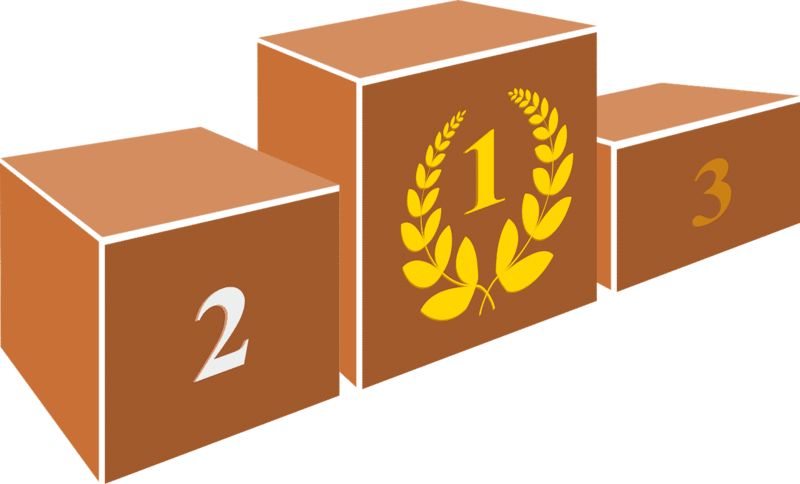 Payment by credit credit card or cash in euros and forints is accepted. After leaving the hand baggage checkpoint and crossing Duty Free’s first commercial space, take the escalator on the right to reach the next level of the large common hall in both terminals. 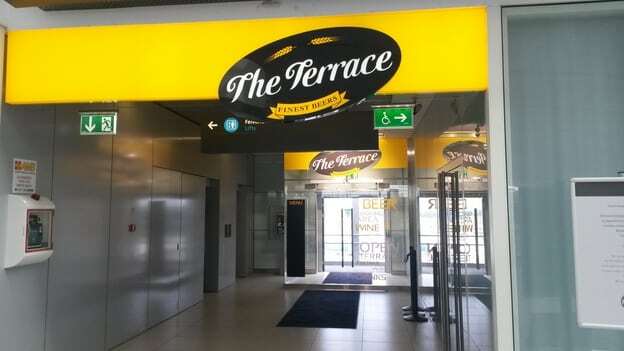 Then, just 20 meters ahead is a space called, ‘The Terrace’. It is an open air bar where you can smoke (consumption at the bar is not obligatory). 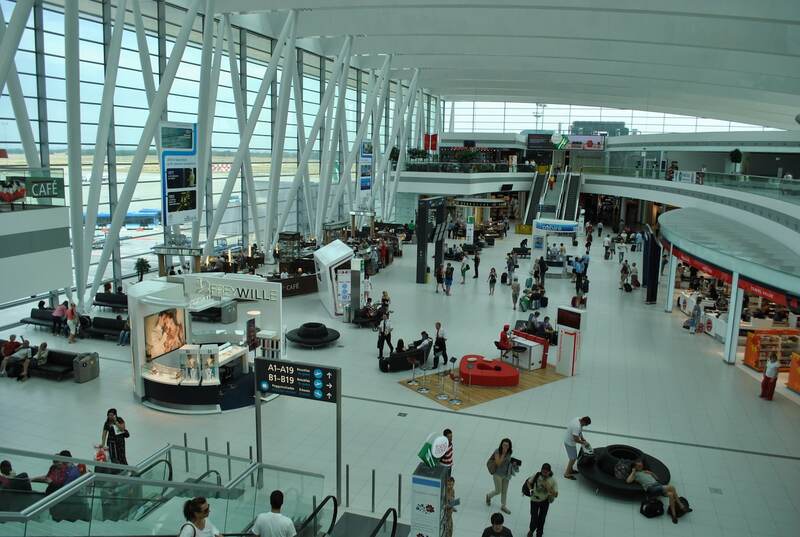 In addition, you will enjoy a view of the tarmac of Budapest Airport. You can also buy cigarettes upon arrival in a dedicated store located at the Terminal 2A arrivals exit. It is open from 06:00 to 22:00. However, this area is not duty free because it is on the perimeter of Budapest Airport and open to all visitors. Spar Supermarket is in Terminal 2B of Budapest Airport. 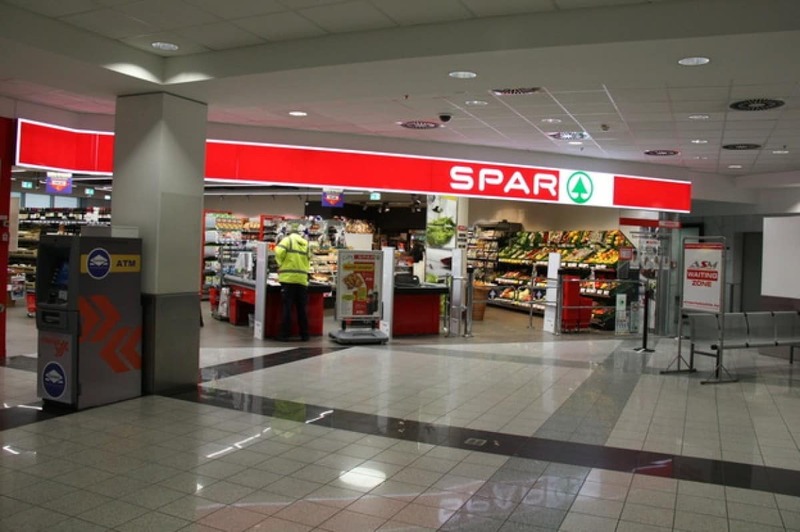 At the arrivals level at Terminal B is the Spar supermarket, accessible to both travelers and non-travelers. It offers a large selection and reasonable prices (lightly higher than those in town). Find it on the far left as you enter terminal B from the outside and on the far right if you are coming out of customs. The supermarket is open from 05:00 to 22:00 every day except December 25 th and 26th. 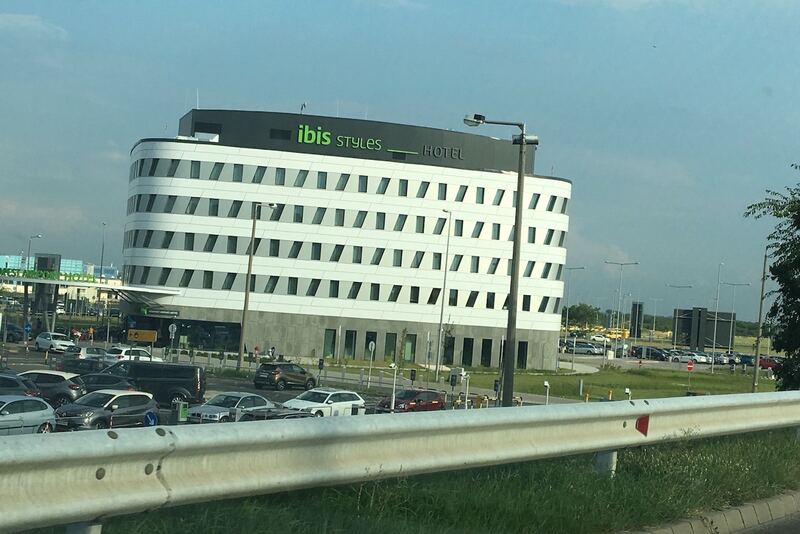 In front of the terminals after a 5-min walk, you will find the Ibis Styles Budapest Airport Hotel, opened in 2018. This is the only hotel located in the Budapest Airport complex. Address: Vecsés, 2220, airport. tel: 00361 296 0060 – Map. Complete information and reservations on this official link. 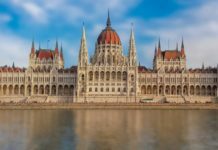 How to get to the city center from Budapest Airport? Bus 100E, direct line from Budapest Airport to downtown. 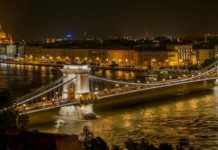 Discover details of these different options in our article, Budapest Airport transfer – downtown, on this link. 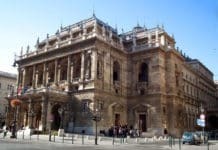 Also find all the information you need to prepare for your stay in Budapest in our dedicated articles on this link.